1 of 1 Dodge #Viper #ACR Extreme Aero Dynamic Package Lava Orange in for a full XPEL Ultimate Clear Bra. This thing is INSANE. Stay tuned for more photos. 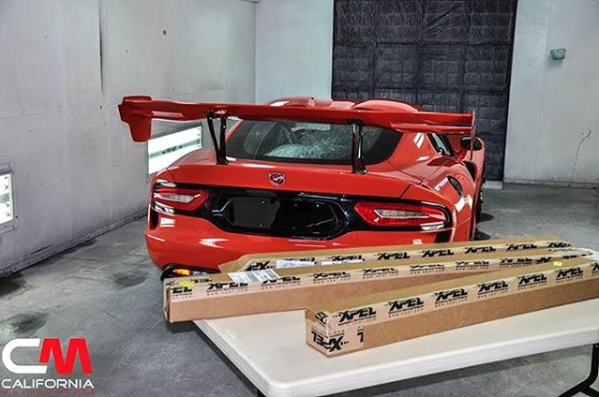 California Motorsports > Car-Customization > 1 of 1 Dodge #Viper #ACR Extreme Aero Dynamic Package Lava Orange in for a full XPEL Ultimate Clear Bra. This thing is INSANE. Stay tuned for more photos. We are truly your one stop shop. Everything done in house. Call today for pricing (619) 929-7710.